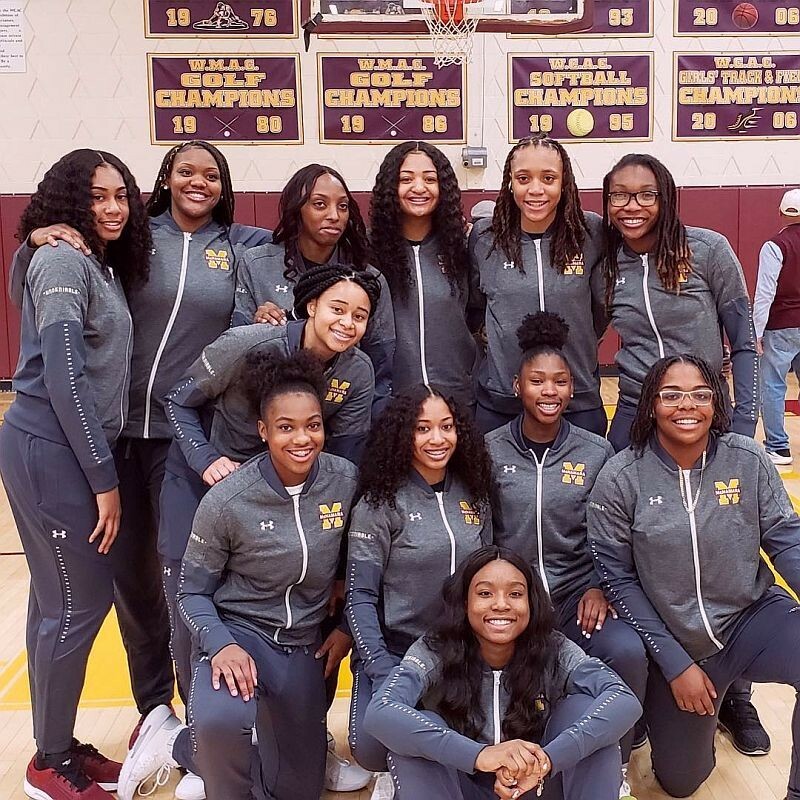 Bishop McNamara High School Lady Mustangs Basketball team debuts as #12 on the Blue Star Media Elite 25 preseason girls' basketball rankings. BlueStarMedia says about the Mustang Lady Hoops, "The Mustangs made a strong last year as rivals St. John’s College (Washington, D.C.) and Paul VI (Fairfax, Va.) fought for the Washington Catholic Athletic Conference title. This year the SJC and McNamara matchup should decide the supremacy. F/G Jakia Brown-Turner averaged nearly 20 points and 6 rebounds and signed with North Carolina State. Five-seven Aliyah Matharu (18.3) is the point guard and runs the show. That duo has support from juniors Liatu King, Hope Evans and Madison Scott and 5-8 G Aniya Bell, who is off to Fairleigh Dickinson." We are all excited for the new league opener, against Academy of the Holy Cross at 7:00 pm at AHC in Kensington, MD. For all schedule details go to Basketball - Girls Varsity - Team Schedule. For more about the Bishop McNamara High School Girls Basketball program, contact Mr. Frank Oliver. 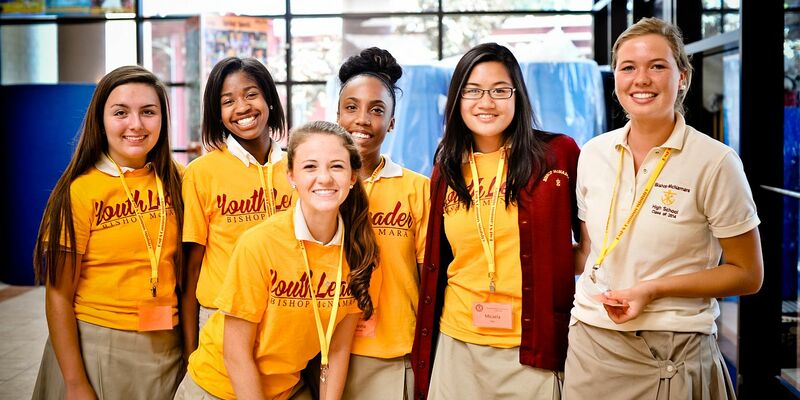 Want to directly impact the Bishop McNamara Mustang Lady Hoops team? Go to #StepUpOurGame and watch the video plea from Mr. Frank Oliver and the Mustang Lady Hoops.